The Kelly Girls refer to the month of March as their “High Holiday”! After a long winter, we have much to celebrate, so it’s perfect timing for St Patrick’s Day festivities. We played library shows in Watertown and Reading, MA, pub gigs in Dracut and Hudson, a concert show at The Bull Run in Shirley, MA, plus a few other private gigs in between! You’d think we’d be tired after all this playing, but it’s quite the opposite; we’re raring to go! Here are a few photos from our shows. Thank you to everyone who danced and sang along all month! Thank you to Jeff Ankstitus for capturing these photos! It’s a nice feeling to be near the top of the heap, especially when it concerns my songwriting and the effort it takes to create and produce the work. The 35th Mid-Atlantic Song Competition just released its results, and “Reeds On The River” is a FINALIST in the Folk Acoustic Category. I wrote “Reeds On The River” while on a holiday in Ireland. 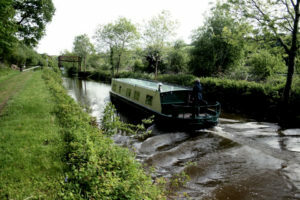 We rented a narrow boat and slowly chugged along the Barrow Line section of the Grand Canal – not too far from Dublin. The boat was 6′ wide and 50′ long, and very heavy, with living quarters below deck. As we floated along the canal, the cattails and lily pads were sucked under the water towards the boat, and danced back above the waterline as we passed. It was like a beautiful bow, a reverence, a consensus that there are things we certainly share, and yet so much more that only time and wisdom can reveal. 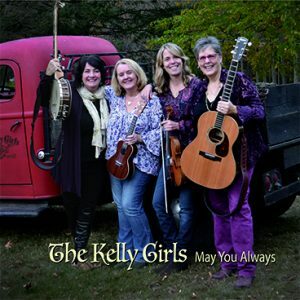 The Kelly Girls included this song on their CD, “May You Always”, released a year ago. Are you ready to celebrate? Why wait until March 17 then you can party on September 16th – halfway to St. Patrick’s Day! We hope you’ll join us in Dracut at Owen & Ollie’s Pub for this special occasion! 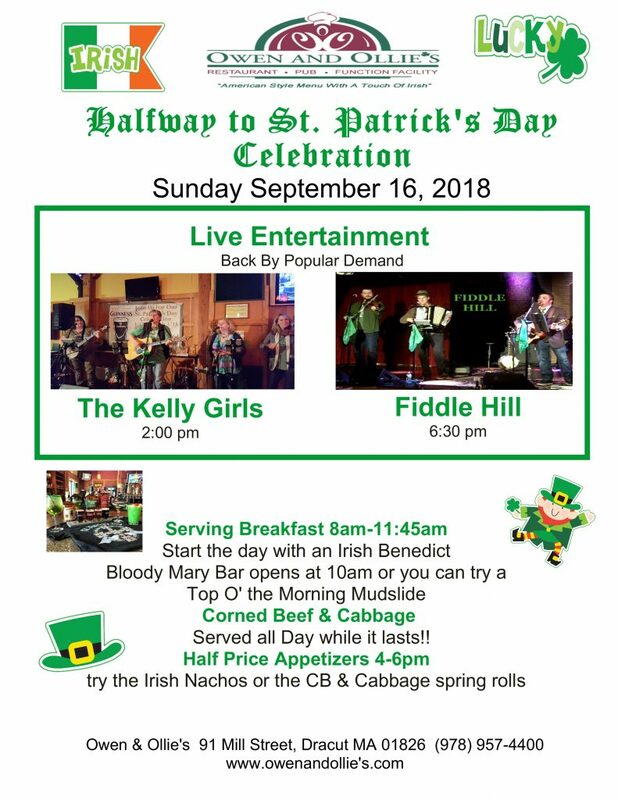 The Kelly Girls will be leading the charge at 2:00 pm, followed by Fiddle Hill at 6 pm. 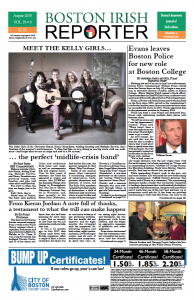 It’s not every day that The Kelly Girls land on the front page of the newspaper! We’re delighted to be featured in the Belfast Republican Journal. 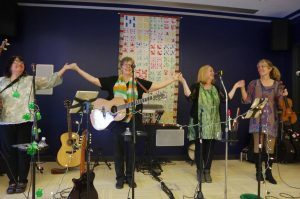 This weekend, The Kelly Girls will kick off the festival with a sing along for Seniors at the Crosby Center, and we are all ramped up to show them a great time. Here’s a link to the article in the paper. Maine Celtic Celebration Here We Come! The Kelly Girls are hitting the road again this weekend to continue their New England Tour. 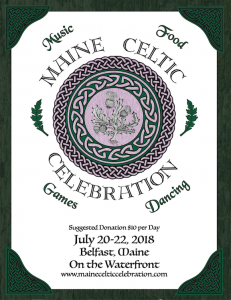 Belfast Maine is host to one of the regions largest and most attended Celtic festivals, Maine Celtic Celebration. 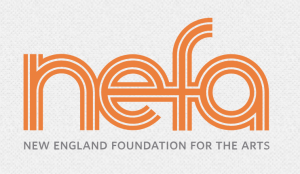 In fact, K-Girls are helping to start off the festivities with a special 2:00 pm Friday Show at the Crosby Center, a performance funded by the New England States Touring program of the New England Foundation for the Arts (NEST). This show is for seniors and anyone in the community to attend. Saturday at 1:30, The Kelly Girls take the main stage, nestled among fabulous dancers, fiddlers, and other bands. On Sunday at 1:15, they’ll be on the Steamboat Stage leading a traditional song circle. Lot’s of other festivities happen throughout the weekend including highland games, activities for the kids, various workshops and lots of food and shopping too! The Celebration takes place at two adjacent parks in downtown Belfast, Steamboat Landing and Belfast Common. Steamboat Landing is a 2.5 acre flat grassy park right on the waterfront, and serves as the southern terminus of the Belfast Harbor Walk. It includes the park, a gazebo, and The Boathouse. Belfast Common is located just uphill from Steamboat Landing, on a large, open hillside that overlooks Belfast Bay and provides a natural seating area for our Main Stage, with the beautiful bay as the backdrop. Directions and additional info here. Hope we’ll see you in Belfast, Maine July 20, 21 & 22, 2018! Delighted to present The Kelly Girl’s original song and first official video, “Daffodils”, inspired by the poem “I wandered lonely as a cloud” by William Wordsworth. 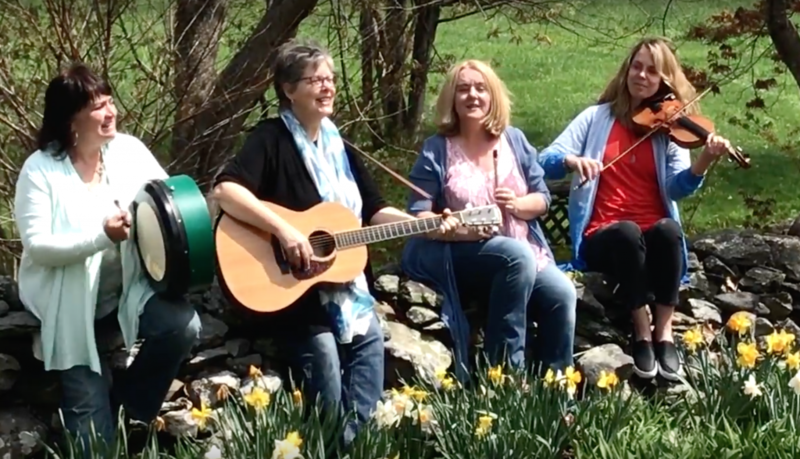 Band members Aisling Keating and Nancy Beaudette collaborated on the writing of this song, adapting the poem to an upbeat melody and adding a very happy jig! We hope you find fields of joy every day of the year. What an incredible month of touring and playing music! 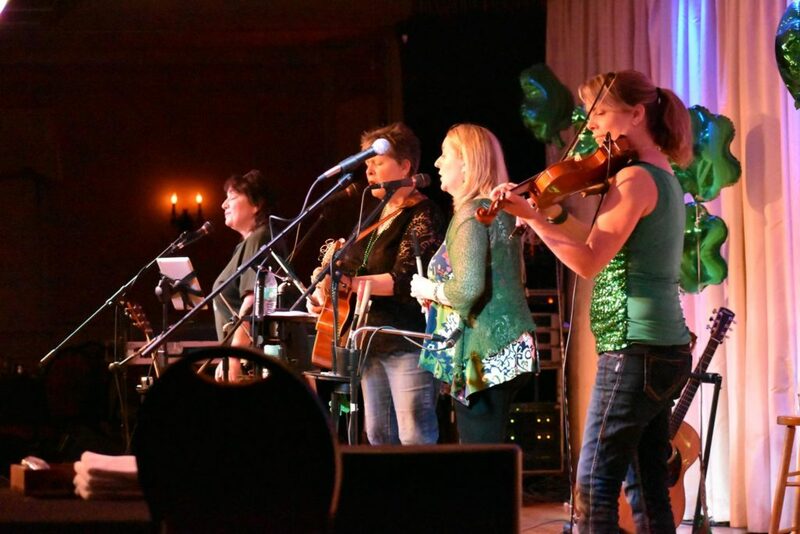 The Kelly Girls are so grateful to the venues that booked us and to the droves of people who came out to hear our tunes and celebrate St Patrick’s Day all month long! We visited libraries, pubs and concert halls, and loved every minute of it. Thank you one and all. The “Mariner’s Choir” was on hand at the Bull Run Restaurant Show to lend their voices for our song, “Mariner’s of England”, and our pal Bob captured video from this unique perspective! Another in a series of features about BCMFest 2018 that will be appearing in this blog right up until the festival (January 18-21), so as to better acquaint you with the events, activities and personalities that make up BCMFest, which is marking its 15th anniversary. It’s all well and good to sit and listen to music, and you’ll get plenty of chances to do that at BCMFest. 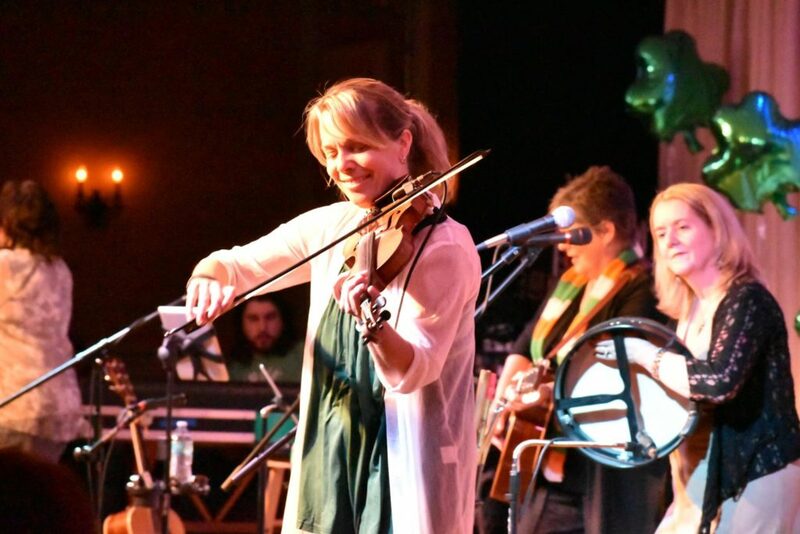 But Celtic music was made for sing-alongs, and you’ll have two special opportunities to raise your voice during Saturday Dayfest (January 20): First, with the Boston Harbor Bhoys at noon; and then at 4:45 p.m. with The Kelly Girls. 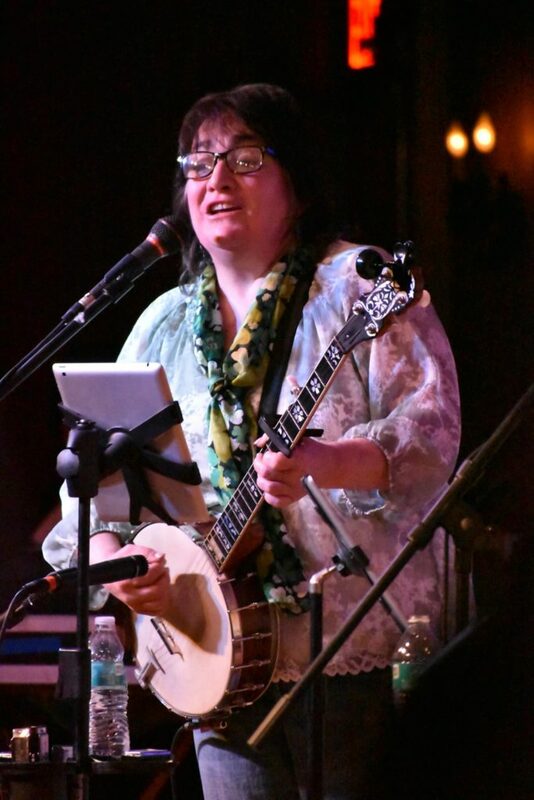 We asked Eddie Biggins of the Boston Harbor Bhoys and Kelly Girl Aisling Keating to talk about the art — and science — of getting audiences to sing along. Q: Based on your long experience, do you think most people actually do like to sing — even if they say they can’t? EDDIE: Yes! When we can get an audience singing, it really doesn’t matter how good you sound. It’s about the community of it, the participation. We think that on some level, most people like to sing. AISLING: We absolutely believe that people want to sing along! Sometimes audiences tend be a bit shy, so we always find it most successful when we invite and entice them to join in. We like to teach the audience a chorus on an original tune that they might not be so familiar with, or just let them chime in on a song that is more familiar. Sharing music is a beautiful experience that creates an amazing connection between audience and performers and there is nothing more wonderful than when everyone lifts their voices to the rafters. Q: If you have an audience that seems reluctant to join in, do you have any special techniques or shticks to get them singing? AISLING: The best technique is simply to invite and encourage folks to join in! We love to have fun and connect with our audience. Us having fun, puts our audience at ease. EDDIE: Sometimes shaming them into it works! <Laughs> Some people may be reluctant because they don’t know the words, so we encourage them to sing “la la la” if they don’t know it. And if an audience truly does not want to participate, well…you have to know when to give up, too. Sometimes they just prefer to listen. Or, we can always launch into “Piano Man.” You can’t not sing along to that one! Q: Obviously, with sing-alongs one tends to rely on songs that are likely to be familiar to most, but do you enjoy teaching songs that are maybe a little off the beaten track, too? What ones fall into that category? EDDIE: It can be fun to teach something that the crowd might be less familiar with. We like to have the audience sing the “Day-I-Ay-I-Ay” parts of “The Galway Girl,” which is something they may not be used to. We seem to teach more hand clapping parts than singing parts (“Whiskey in the Jar,” “Wild Rover,” “Finnegan’s Wake”). AISLING: We love to teach an audience a new song, particularly a band original. Q: Off the top of your head, what are three songs you do that pretty much everybody will sing along to? 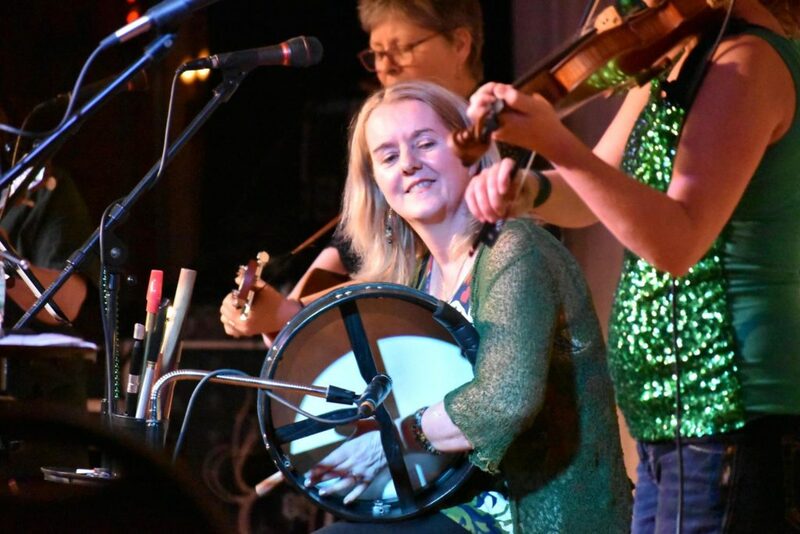 AISLING: We have songs old and new, original and traditional, that strike a balance with our audience feeling one minute they want to be quiet to listen to the story, the lyrics and harmonies, and then the next minute they want to sing and clap and join in! We perform original songs that have a hooky chorus like “Molly Kool” and audiences jump right in. And we sing some classic songs like ” Wild Mountain Thyme” or “Old Maid in the Garret” which always prompt a sing-along. EDDIE: It depends on the audience. 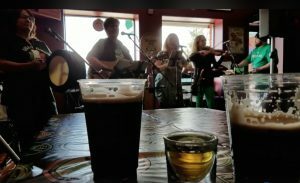 “The Wild Rover” is one that even non-Irish music crowds will seem to know. “Black Velvet Band” is another. 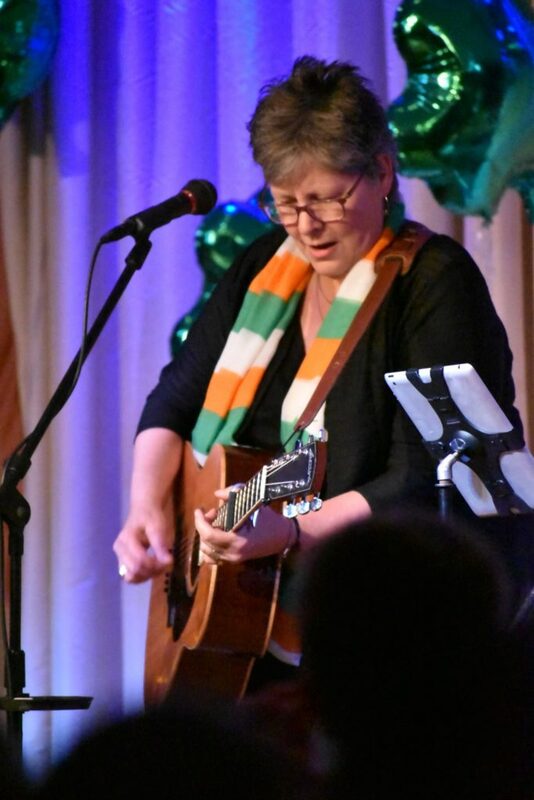 When performing for seniors, we generally do a medley of old-time Irish-American songs specifically designed for singing along, including songs like “When Irish Eyes are Smiling” and “Too-Ra-Loo-Ra-Loo-Ral.” That gets everyone going. And of course, there’s always “Piano Man,” but only if we have no other choice. Schedules, ticket information and other details about BCMFest are available here. 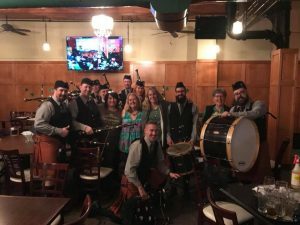 Celtic Holiday Show & Brand New CD! We’ve been keeping our behind-the-scenes activity rather quiet these past few months, but we’re ready to let the secret out. The Kelly Girls have recorded a CD!! There are 13 tracks, seven of which are original songs! We can’t wait for you to get your copy and share the news with your friends. You can download the mp3s at via the CDBaby store on our website, or at iTunes. Want a physical CD? Click Here. We’ll get it in the mail today!